This year’s The Lawyer General Counsel Strategy Summit is being held at the Asia Gardens Hotel in Alicante, Spain on 16 – 18 May. 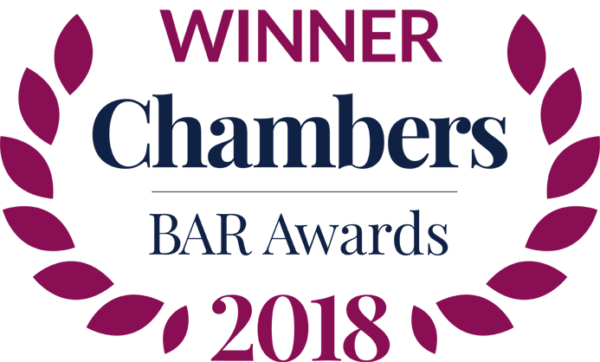 Monckton Chambers continues to support this important annual event, which is organised by The Lawyer magazine and is a forum for many of the UK and Europe’s most influential General Counsel to discuss the strategic and legal issues facing business leaders. The summit will bring together a host of external professionals including lawyers, economists and regulators, as well as those involved in senior decision-making at some of the world’s leading businesses. Gerry Facenna QC is one of the leading practitioners selected to shape this “must-attend event” for GCs. He will be hosting a roundtable on the EU General Data Protection Regulation (GDPR), which comes into effect shortly after the event on 25 May 2018. Entitled “GDPR – a continuous process, not a destination” the session will focus on the data protection issues facing businesses in the new regulatory landscape, including ownership of GDPR within corporate structures, demonstrating accountability and regulatory compliance, and benefits for business in better control of data. 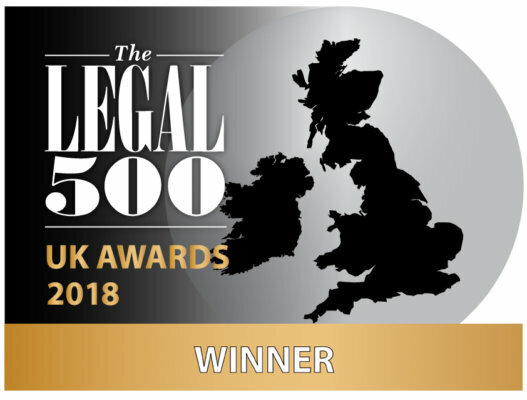 Gerry Facenna QC is well placed to chair this topic, having been involved in many of the landmark cases that have shaped UK and EU data protection laws. 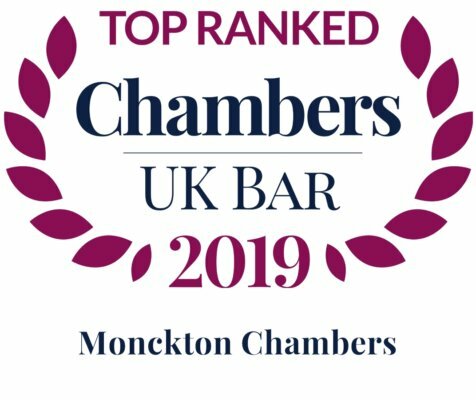 Monckton Chambers is a leading set in the area of data protection and information rights. 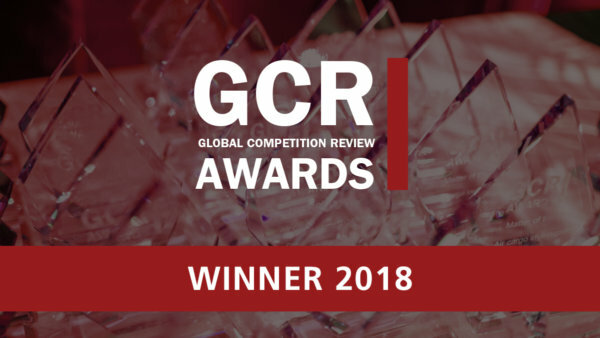 Our unique combination of market-leading expertise in information rights, EU law, telecoms and regulatory litigation will all be mobilised to assist our clients when the new regulatory landscape under the GDPR comes into effect.